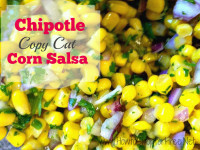 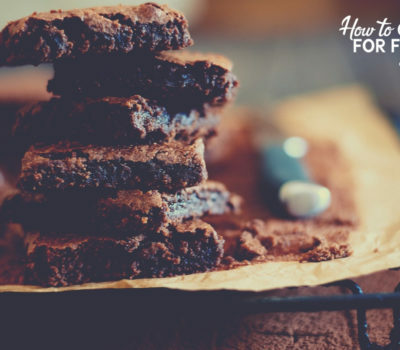 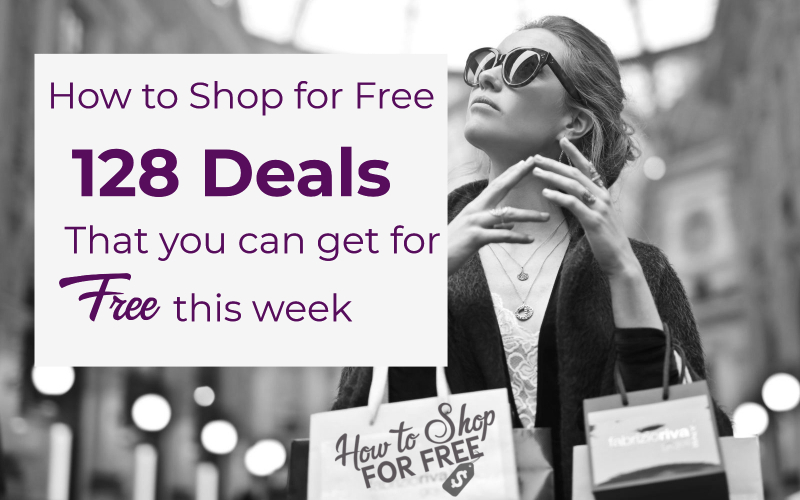 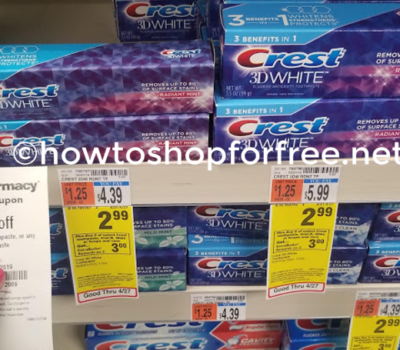 How to Shop for F-R-E-E ~ 128 Deals that You Can Get for F-R-E-E this Week! 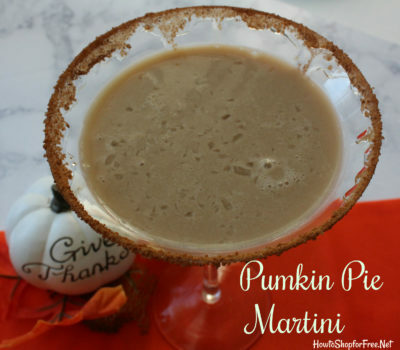 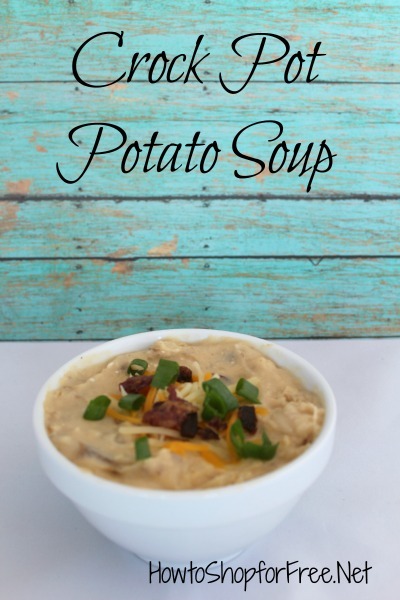 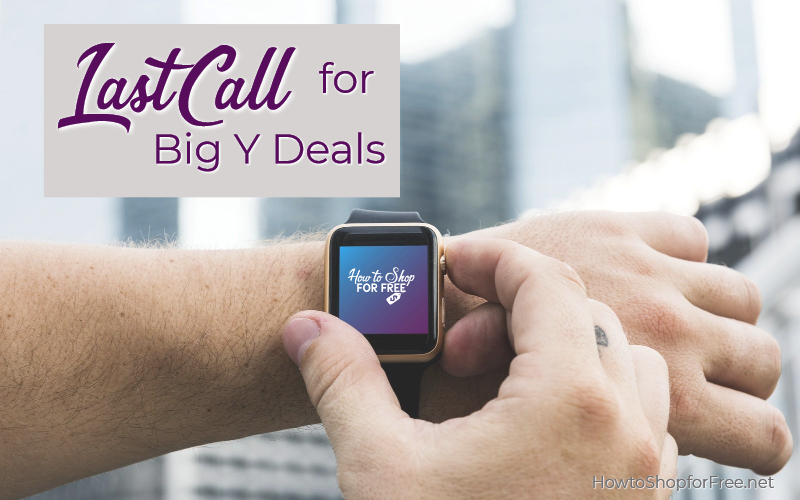 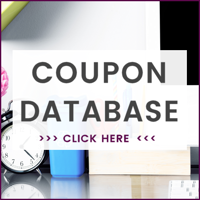 Last Call for the Best Deals of the Week at Big Y ~ Ends Wednesday! 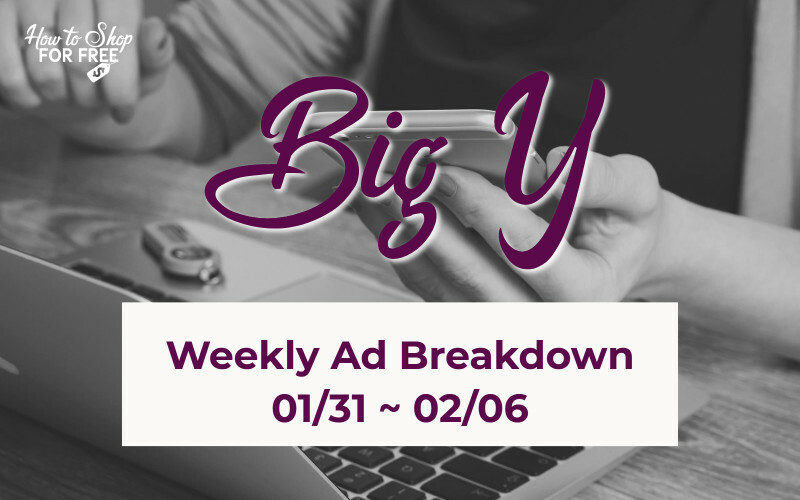 Big Y Weekly Ad Breakdown 01/31 ~ 02/06!! 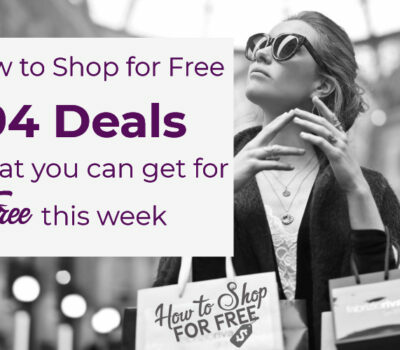 Best Deals of the Week at Big Y Starting Thursday 01/31! 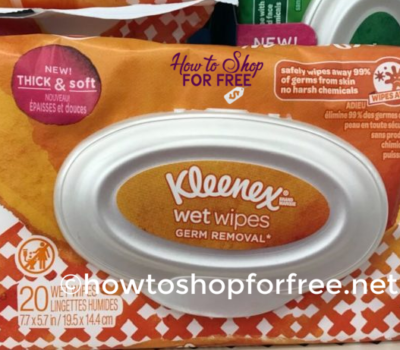 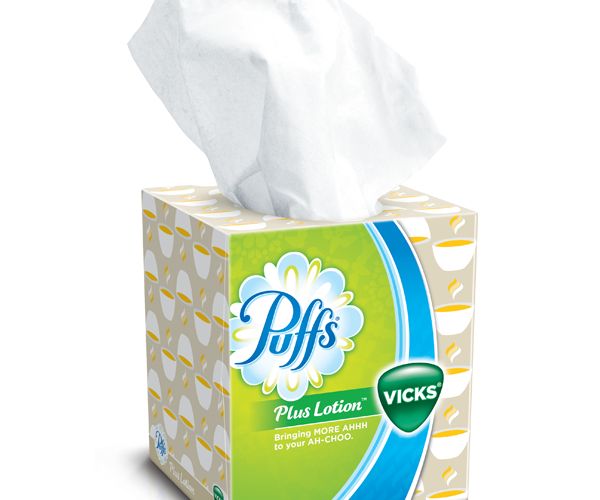 Puffs Tissues ONLY 50¢ at Big Y 01/31 – 02/06 ! 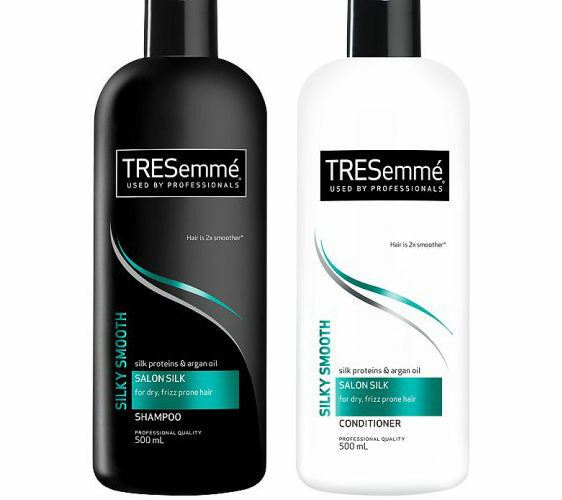 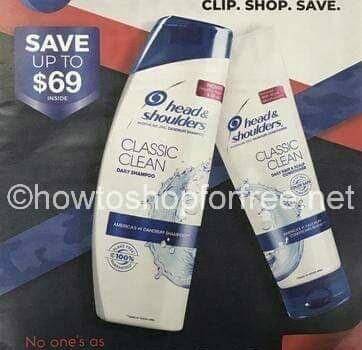 Tresemme As Low As FREE at Big Y 01/31 – 02/06! 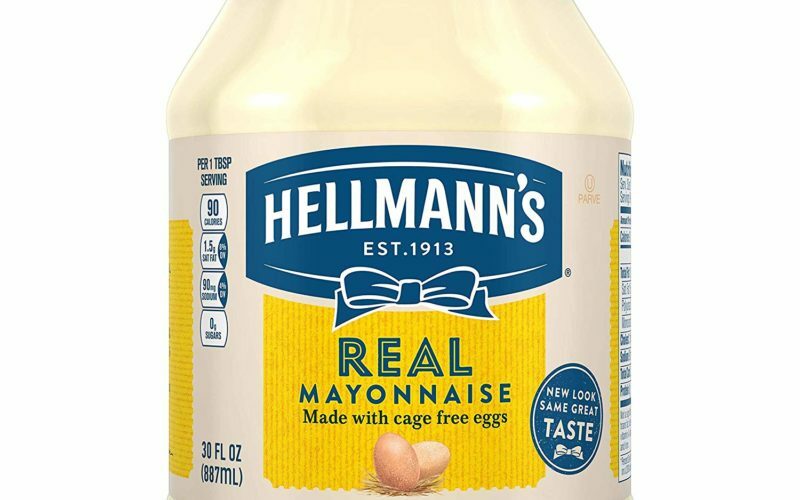 Hellmann’s Real Mayonnaise ONLY 99¢ at Big Y 01/31 – 02/06!! 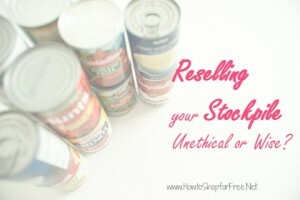 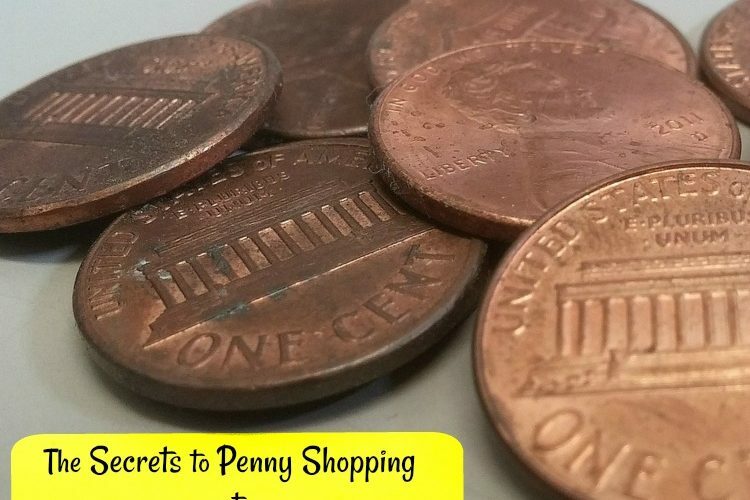 How to Shop for F-R-E-E ~ 117 Deals that You Can Get for F-R-E-E this Week! 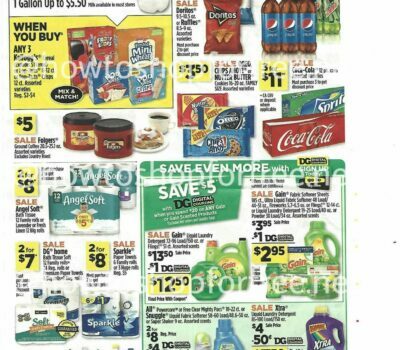 Dixie Plates ONLY $1.00 at Big Y 01/31 – 02/06! 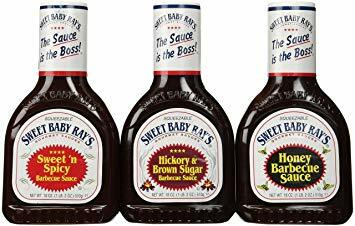 Sweet Baby Rays BBQ Sauce for a Buck at Big Y 01/31 ~ 02/06! 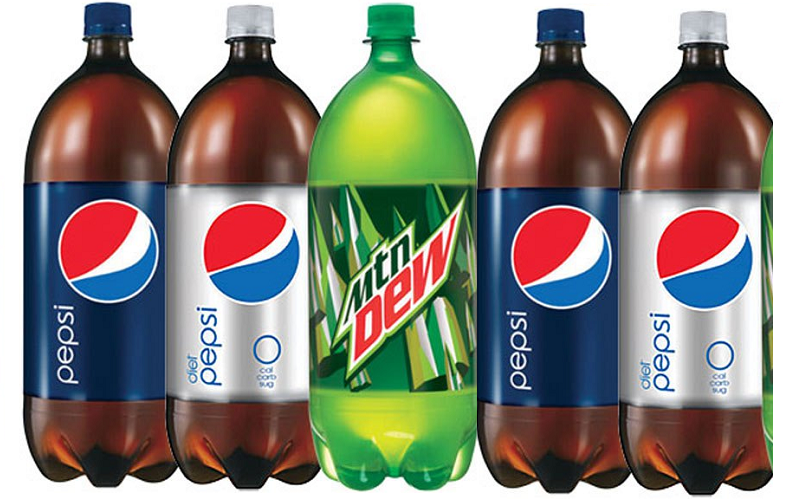 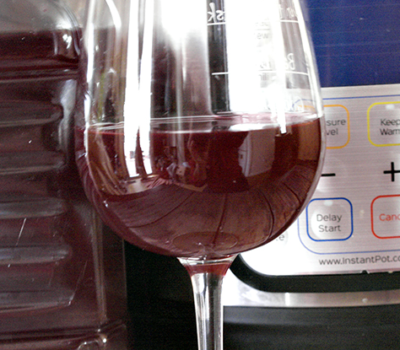 Stock Up Price on Pepsi 2 liters at Big Y 01/31 – 02/06! 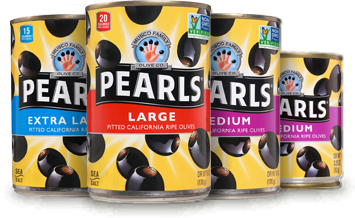 Pearls Olives ONLY $1.00 at Big Y 1/31 – 02/06! 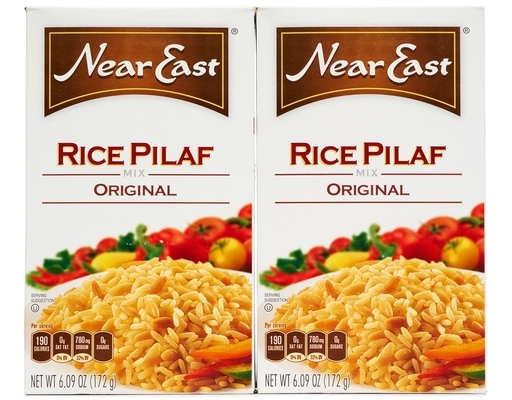 Near East Rice ONLY 67¢ at Big Y 01/31 ~ 02/06!